Have you ever wished that your doodles, drawings and sketches can come to life? Now there is a way with Shapecloud 3D Printing Services. They won't live and breathe but you can create life-like copies of them with 3D printing technology. Want your own dragon? Shapecloud can help you! 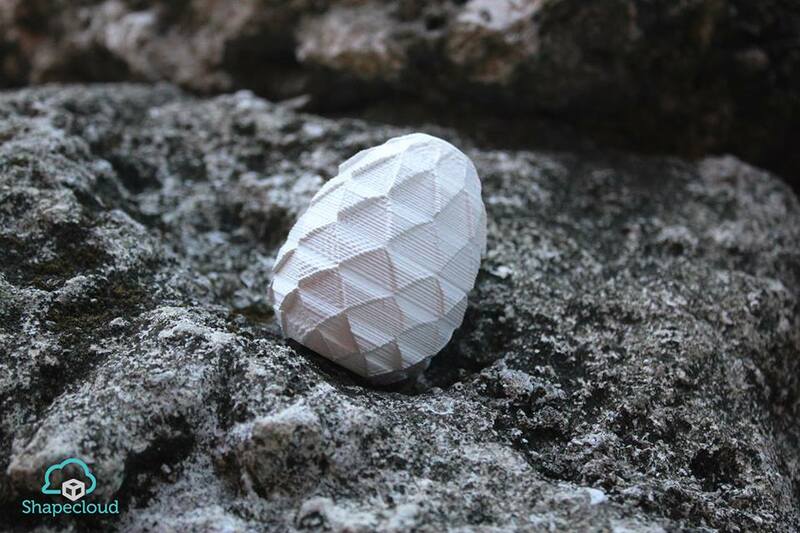 Shapecloud is the first 3D printing service platform in the Philippines. Their platform is accessible to their different customers including students, hobbyists, designers, young professionals and even business owners who want to turn their designs into solid objects. 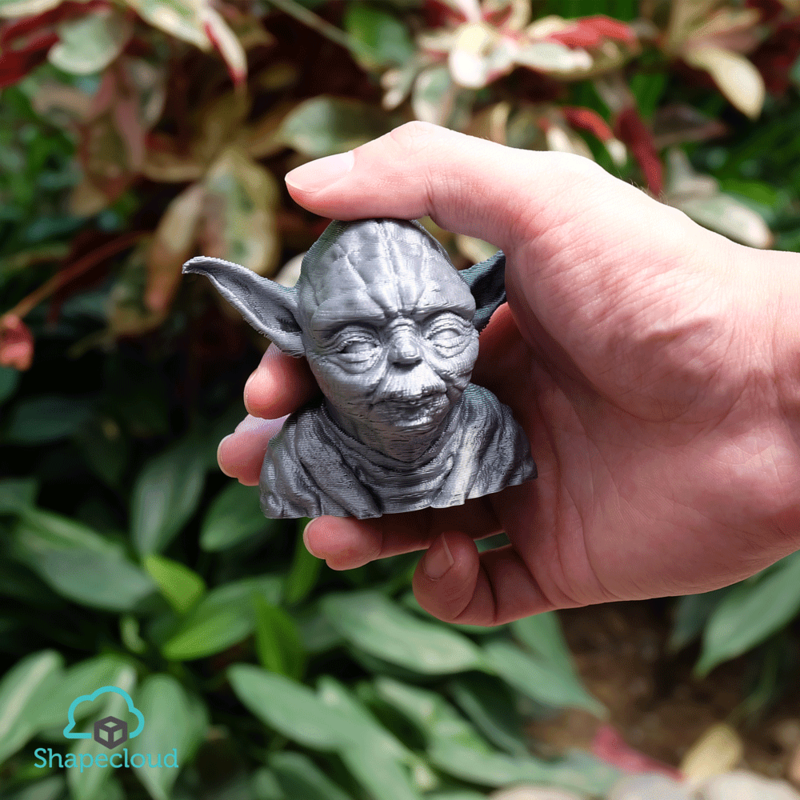 With 3D printing technology, the Shapecloud platform helps you turn your sketches, drawings, designs and even pictures into 3D models which are then printed using a 3D printer to create a solid object that you can hold in your hand, admire and have other people share in the experience too! The process is easy. Just follow these steps! Design and upload your 3D model on their website. Check out their design guide for tips. You can also select designs using marketplaces and apps. If you want a professional to do the 3D design for you; you can hire the experts at Shapecloud. After uploading your design, check for feedback and a quotation for the price of your design. Check their services tab for more information on what they can do for you. Once order details and payment has been completed; just wait and sit for the 3D version of your design to be delivered to you. If you just can't wait, you can also pick up your order at the Shapecloud office. To stimulate your imagination for what's possible with 3D printing, here are some designs turned into actual, solid, 3-dimensional objects by Shapecloud. Is this a dragon's egg? You can get your own magic wand too! A Dalek? Some snowflakes? Anything is possible! A very large snowflake that won't melt in your hands. A bust of Yoda or of whoever you want to make one of. 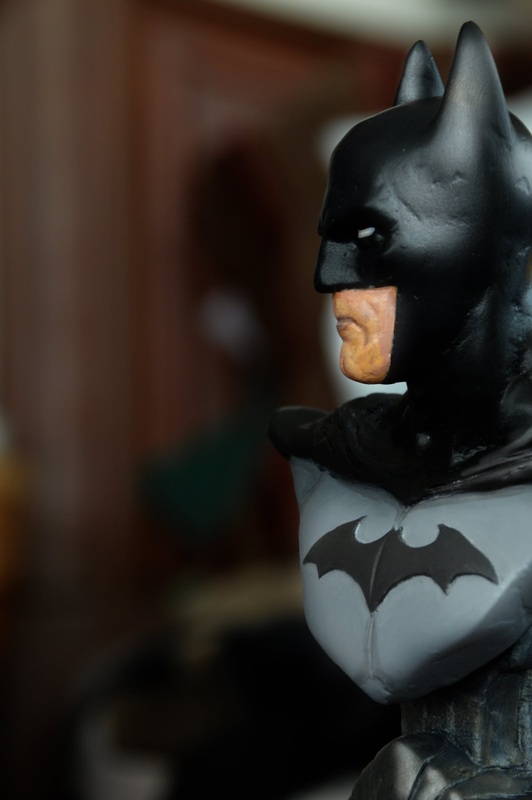 Yes, you can also have your own Batman. The kids would definitely adore Baymax! 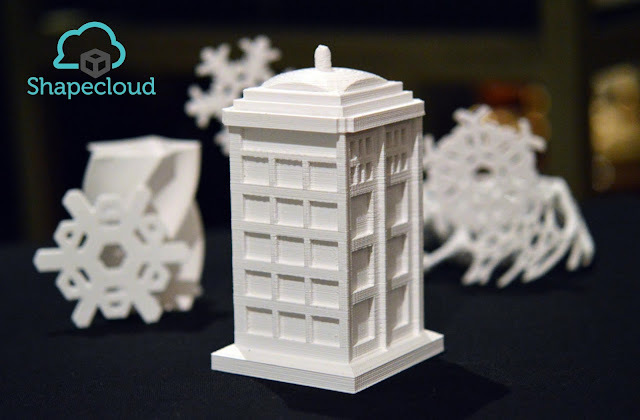 Shapecloud's 3D printing services are useful for finished products as well as personal projects, business prototypes, special gifts, giveaways and many more. Thru Shapecloud's platform you can also create architectural models, toy figures, brand and company logos, phone cases, keychains, bag tags and even board game pieces. The possibilities are endless! They offer different color combinations as well as different types of finishing to suit their customers' requirements. They also use different types of plastic for printing. The first type is ABS plastic; the same type used in Lego. Another common plastic they use is PLA which is also biodegradable. These 3D creations can be great giveaways and gifts! For example, instead of sending the usual Mother's Day or Father's Day card, you can have a bust of them made with the words "Best Mom" and/or "Best Dad" at the bottom and present it to them like an award. I'm sure you've already thought of that and you might have more ideas that 3D printing can help turn into life-like objects. I have some ideas of what I want 3D printed and they would be great gifts this holiday season. What would you have 3D printed for yourself or your loved ones? You can also get updates from their Facebook page. For more pictures of their creations, check out their instagram page. For inquiries, email info@shapecloud.ph or contact 0917-536-2852. NOTE: All images provided by Shapecloud. Info about their services is from their press kit and interviews with them during the Blogapalooza event.